Flytipping is increasingly becoming an expensive and time-consuming problem for both Local Authorities and private landlords. Interest in preventative injunctions (injunctions against persons unknown) as a means to prevent flytipping was picked up yesterday in the BBC News at 10. 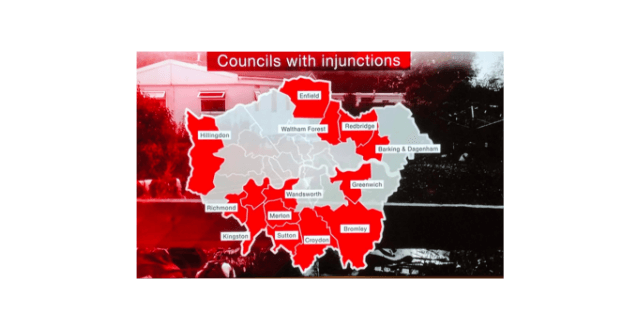 The BBC highlighted the problems caused by flytipping and mentioned the number of London Boroughs who were protecting their green spaces by way of preventative injunction. 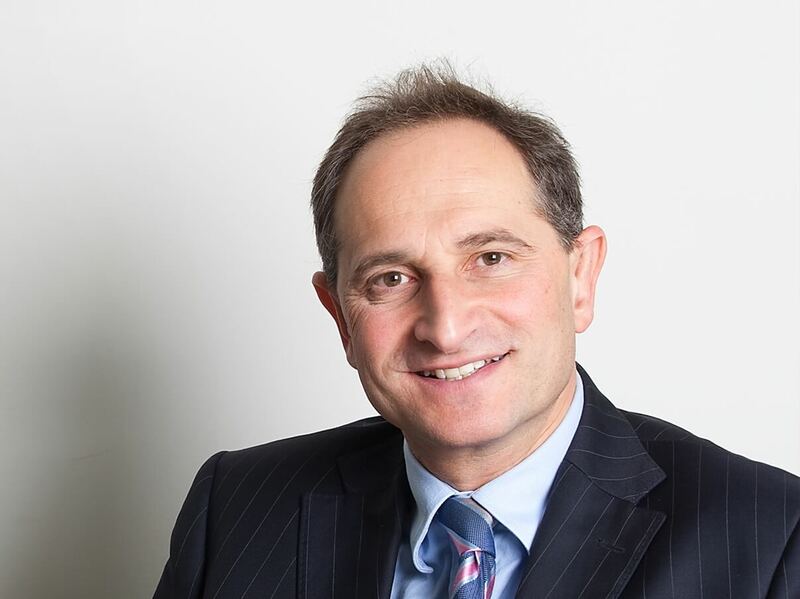 Steven Woolf has been instrumental in obtaining the preventative injunctions identified by the BBC for all but 3 of the boroughs and is in discussion with several of those that have not already obtained them. If you would like to discuss this further, please contact James Duncan Hartill. You can also read Steven’s latest article on the topic here.